SmartPublisher version 7.4 contains standard behind-the-scenes improvements, as well as enhancements to existing features. In addition to creating rep-specific sales goals, you may now create sales goals for a specific issue date of a publication. Great for special issues and supplements! SmartPublisher’s add-on Subscriptions module has two new features, date-based billing and USPS address verification. -Rather than billing subscriptions charges based on issue dates, choose a billing cycle on the subscription rate to invoice the subscription at the start or end of the month or annually. Indicate the number of times the subscription should be billed, and the amount due will be broken into that many charges for the selected interval. -Subscription recipient addresses now have a button to validate the address, per USPS standards. USPS verification works by correcting errors in the recipient’s street addresses, including abbreviations and missing information, and supplies ZIP Codes and ZIP Codes + 4. 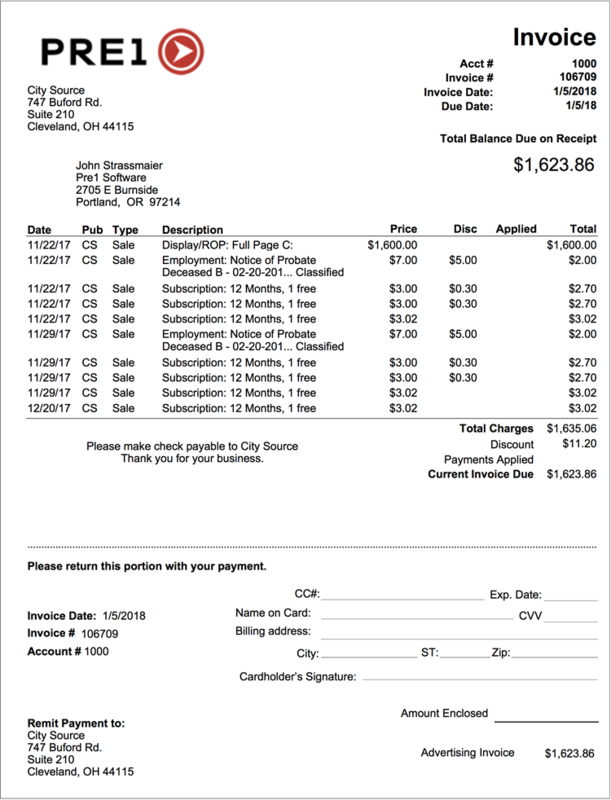 A new style of invoice—”Sales”—combines all the things you love about the classic SmartPublisher invoice styles: a multi-line description, the ability to run on multiple pages and a payment stub that includes credit card remittance information. Create a list of product types (i.e. Print, Online, Social Media) and assign those product types to your rates. Enter product rates for your non-ad charges (social media campaigns, online buys, merchandise). Add a package buy to easily bundle your products when they are sold together. Make a package, choosing the desired product(s) or package buy. Schedule it—including the related ads—in one easy process. Need to bill your package right away? Post sales through a quick search for all the products in the package, post the sales and then invoice them instantly—regardless of when the products are scheduled. Choose the billing date of the total cost of the package, rather than billing the individual products in the package. 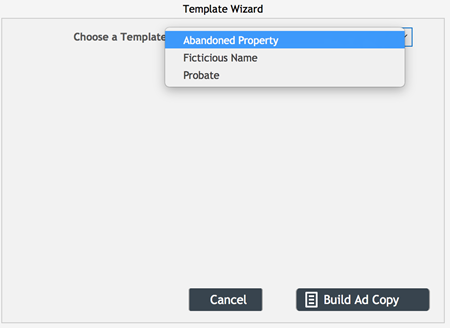 The Template Wizard allows you to populate stored ad template text with custom fields. 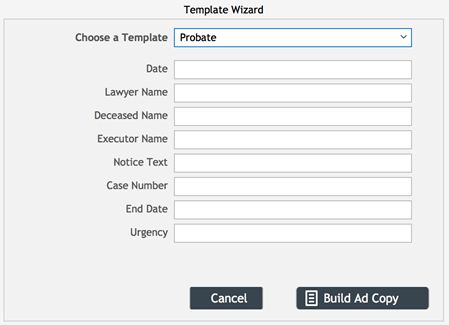 Just hit the wizard button during ad entry, choose the template, and fill in the custom fields. Build the ad copy, and the ad entry screen will populate with the customized template text. Great for legals and other standardized line ads! Selecting reports as favorites provides a quick and easy way to filter the list of reports by those you use most often. To choose a report as a favorite, click the star to the right of the report name. Clicking the star column header will constrain the list to only those reports marked as favorites.